5. Ganga as a ‘Living Person’: Will it help? 3. 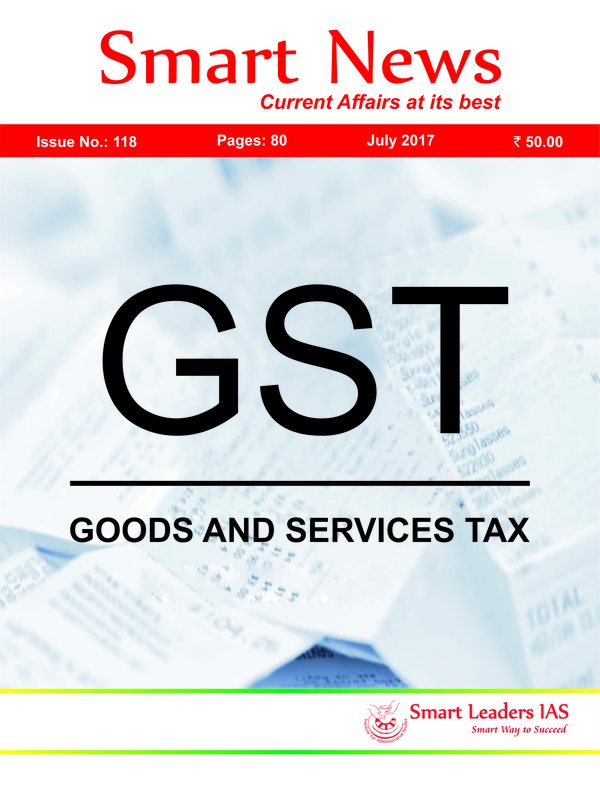 All India Radio summaries: Impact of GST on real states. 1. RSTV Summaries: Waiving of farm loans: Is it right thing to do? 3. RSTV Summaries : Will PM’s Disapproving Remarks on Lynching Stop Violence ? 5. RSTV Summaries : What led to the revival of Gorkhaland demand? What are the possible solutions?